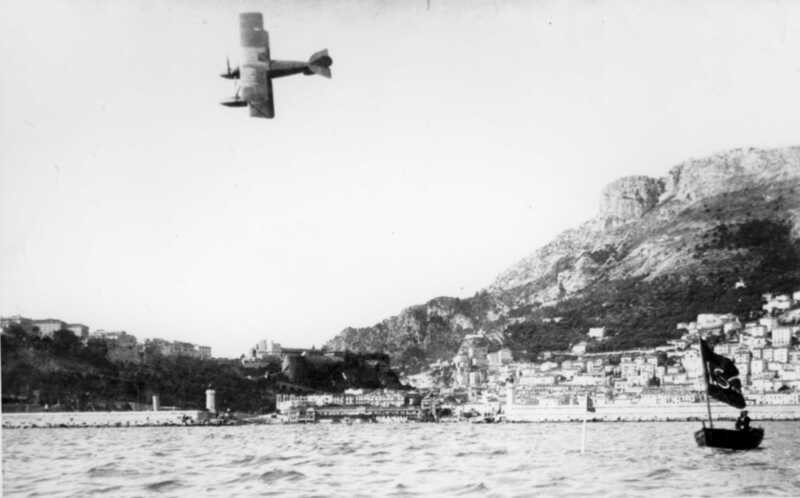 Howard Picton flies the Sopwith Tabloid float plane during the 1914 Schneider Trophy Race at Monaco. 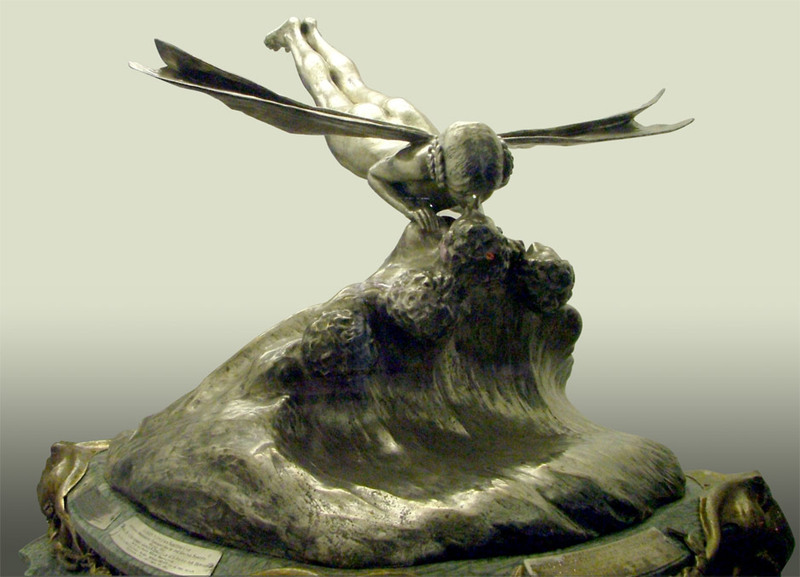 20 April 1914: Cecil Howard Pixton, flying a Sopwith Tabloid float plane, wins the Coupe d’Aviation Maritime Jacques Schneider (commonly called the Schneider Trophy). 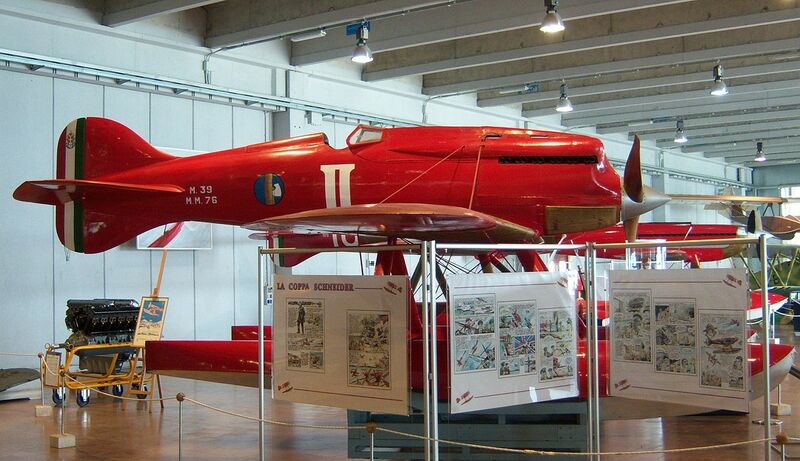 Pixton completed 28 laps of a 10-kilometer triangular course at Monaco in 2 hours, 13-2/5 seconds. 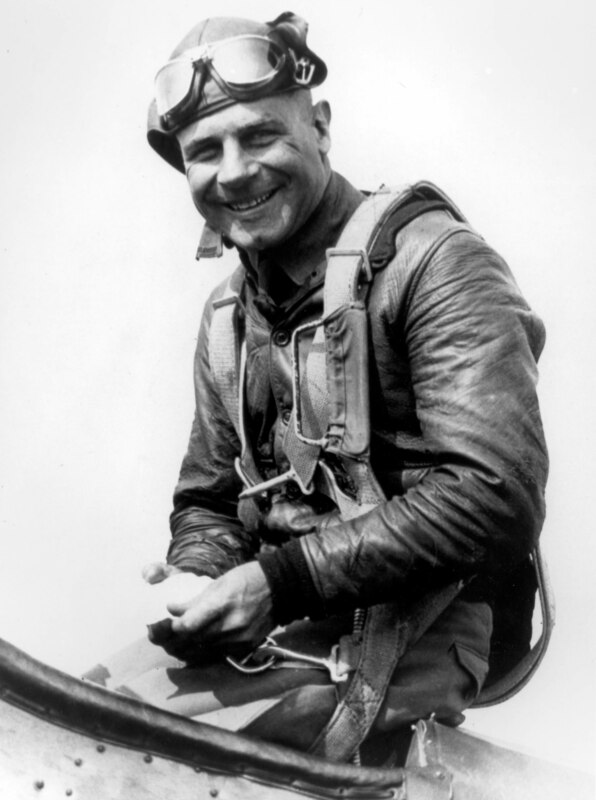 His average speed for the race was 137.442 kilometers per hour (85.403 miles per hour). 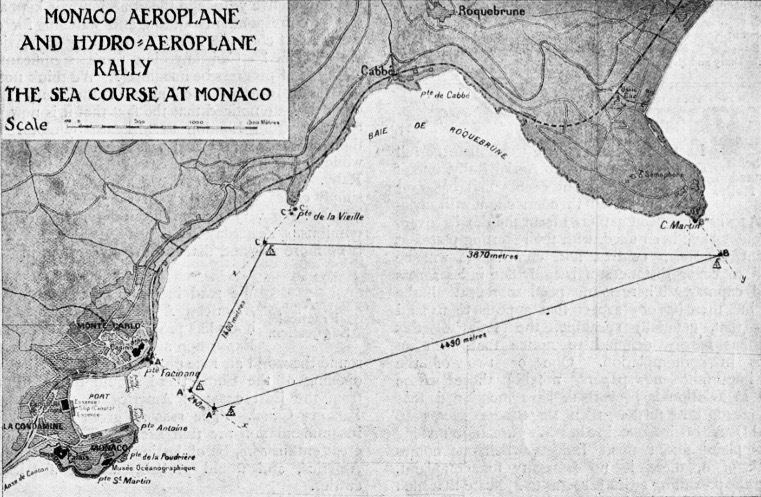 Schneider Trophy Race Course, Monaco, 20 April 1914. 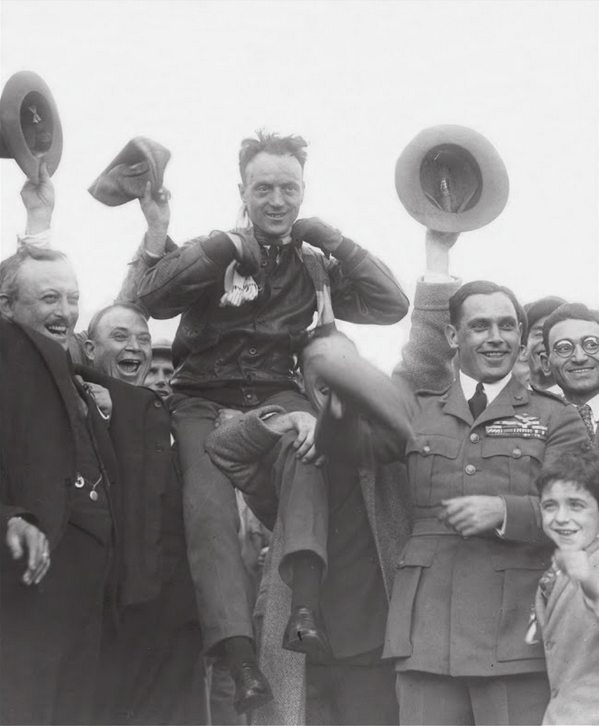 Pixton flew two additional laps, a total of 300 kilometers, in 2 hours, 9 minutes, 10 seconds, for an overall average speed of 139.355 kilometers per hour (86.591 miles per hour). 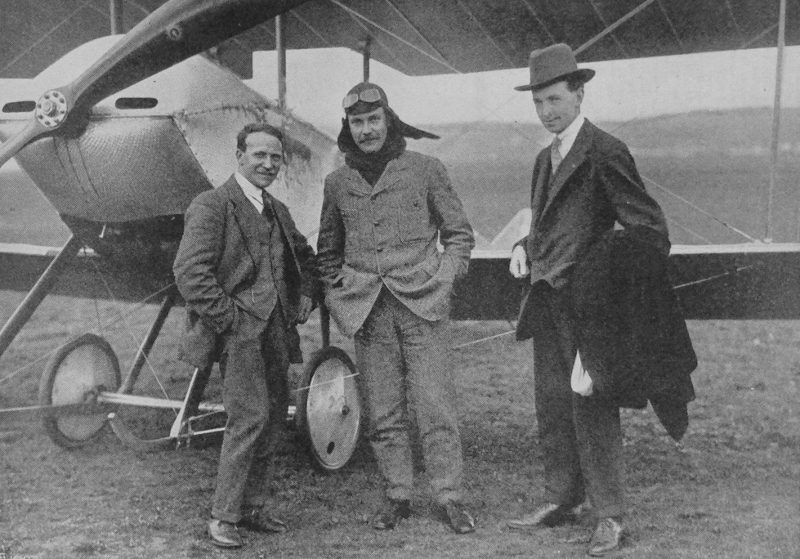 Mechanic Victor Mahl, Cecil Howard Pixton, and Thomas Octave Murdoch Sopwith with a wheel-equipped Sopwith Tabloid. 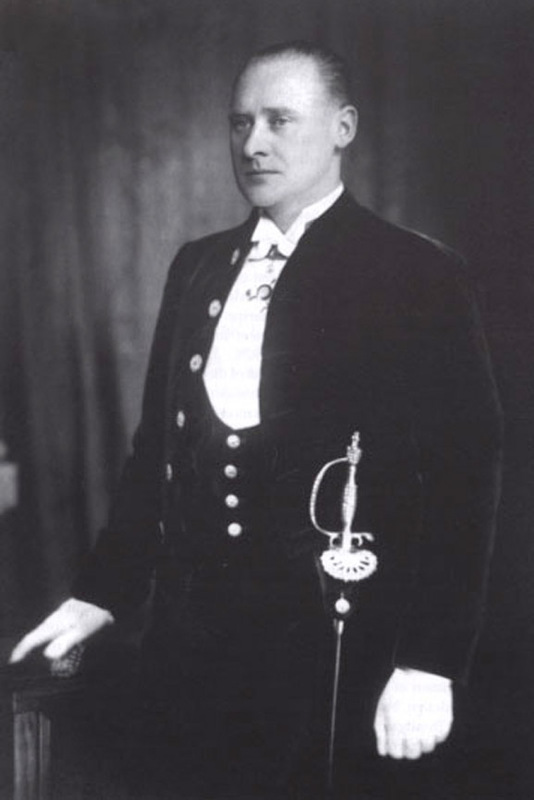 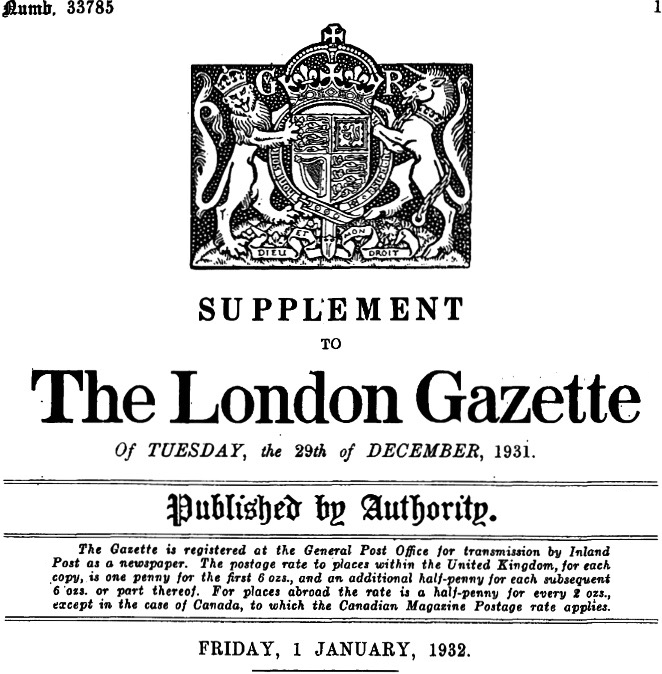 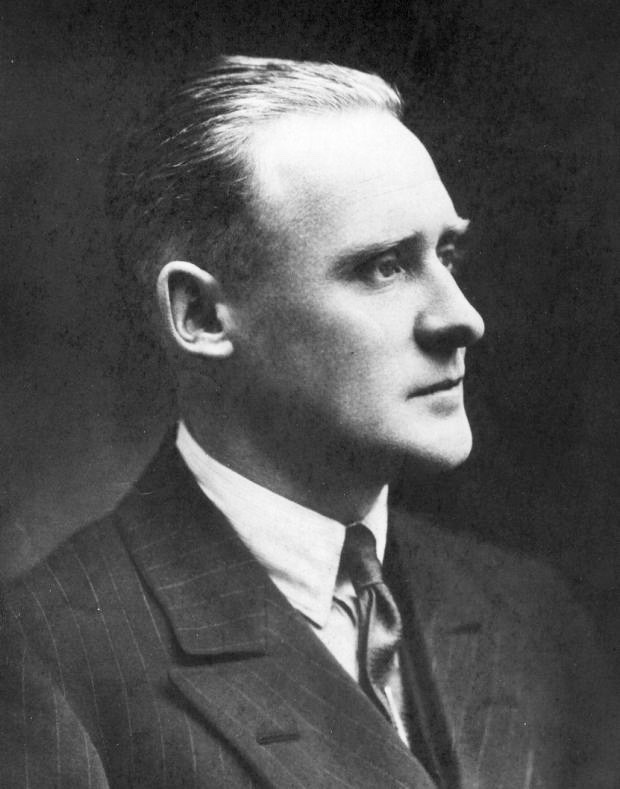 The Sopwith Tabloid was designed by Harry George Hawker. 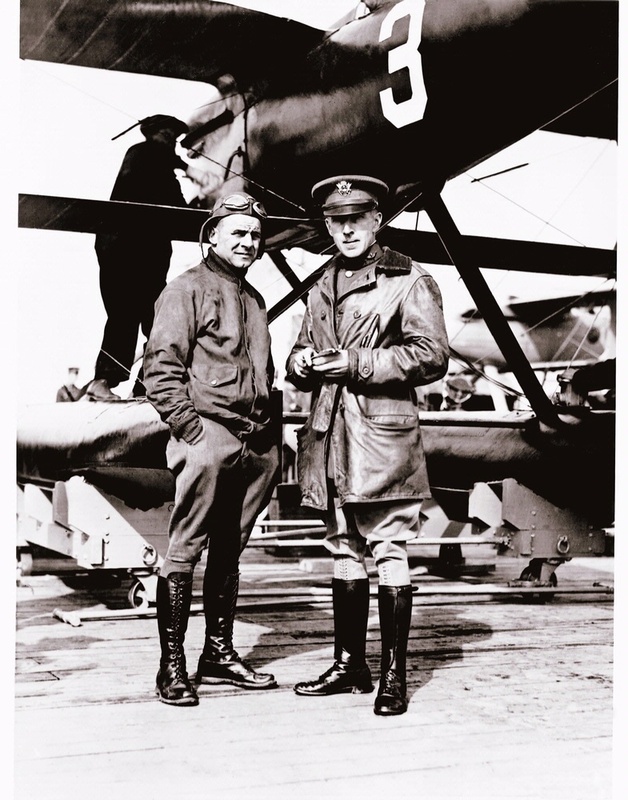 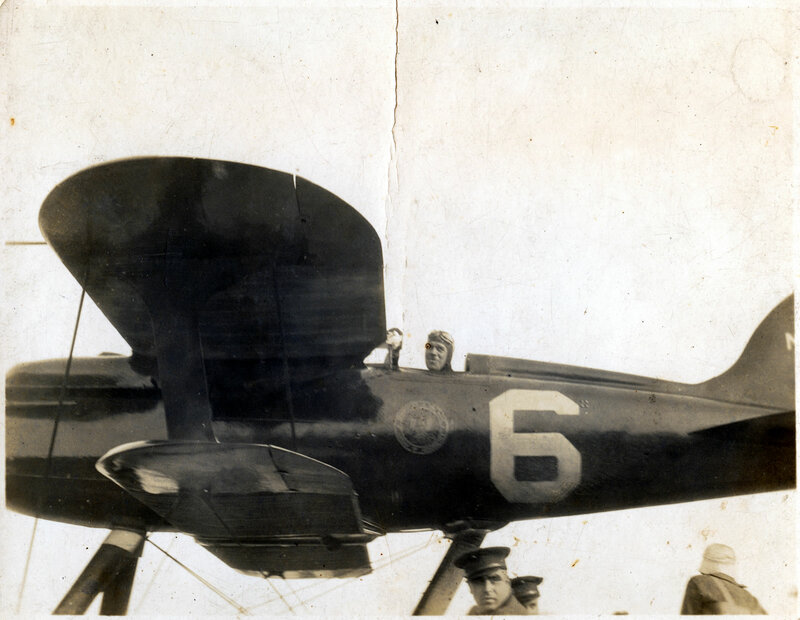 It was a single-place, single-engine, single-bay biplane. 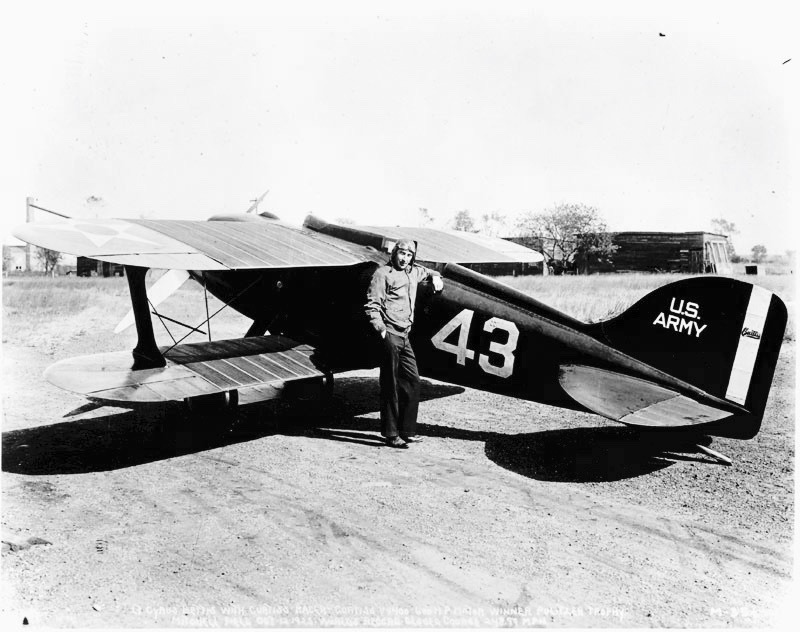 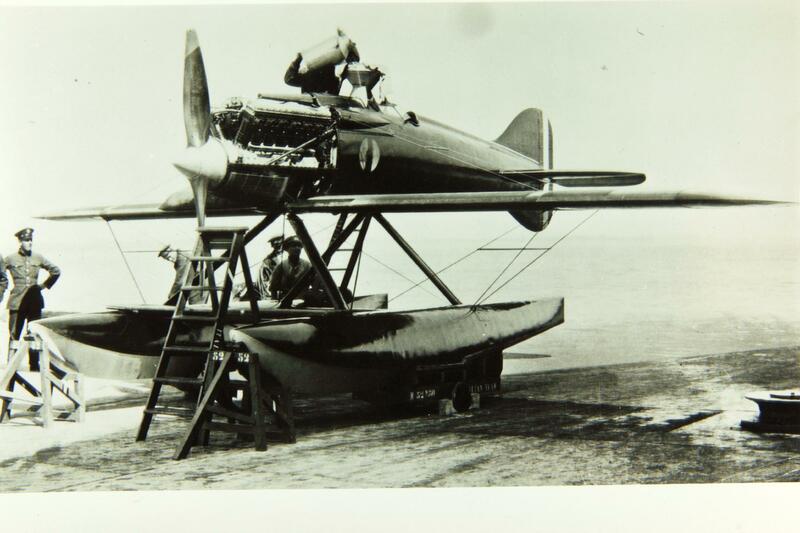 The prototype was equipped with skid landing gear, but this was soon changed to wheels. 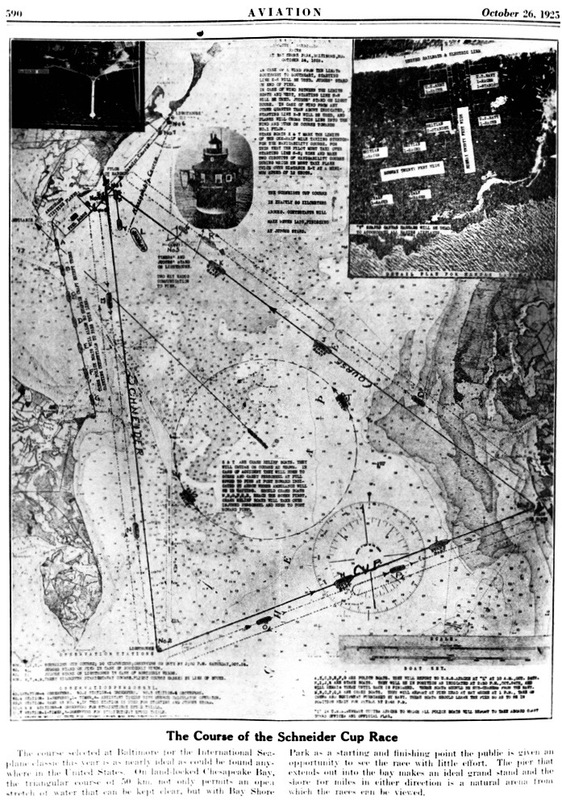 Roll control was accomplished by wing-warping. 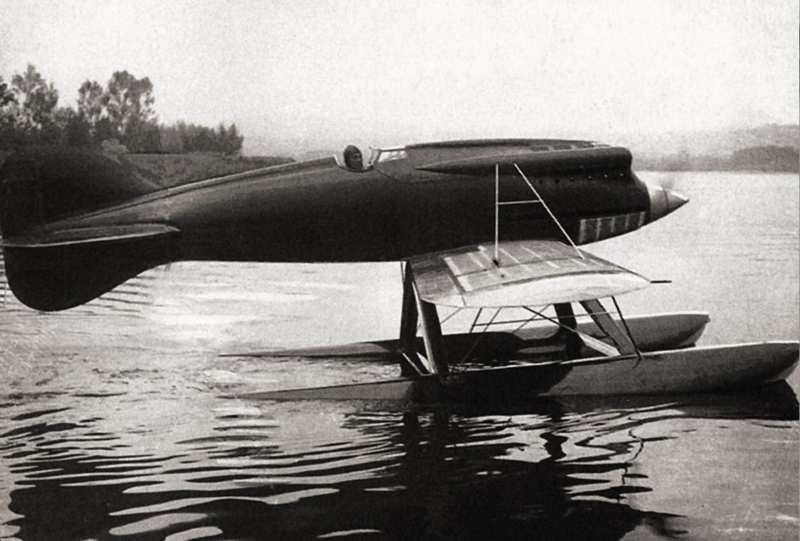 The single Schneider Cup racer had two floats under the wings and a small float under the tail. 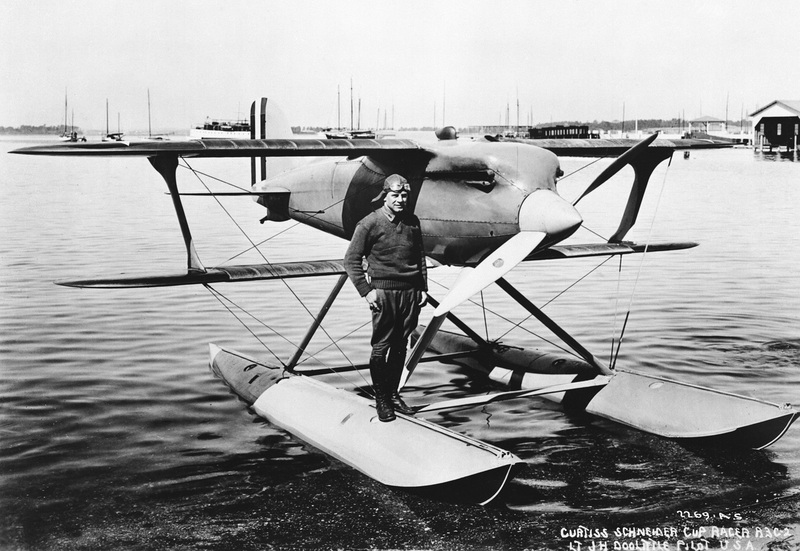 The racer was equipped with a 100-horsepower Gnome Monosoupape engine, turning a two-blade fixed-pitch propeller. 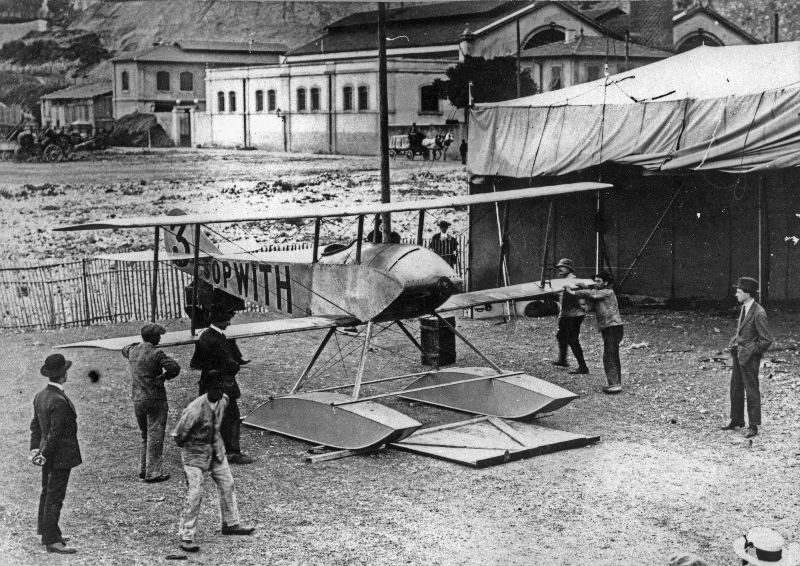 The Schneider Cup-winning Sopwith Tabloid. 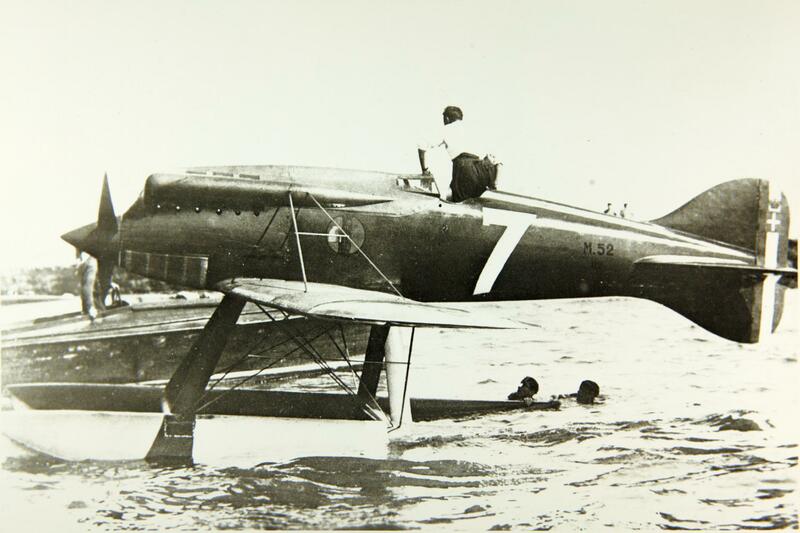 Aeronautica Macchi built three M.52 seaplanes for the Regia Aeronautica (the Italian Air Force) for use in the 1927 Schneider Trophy Races. 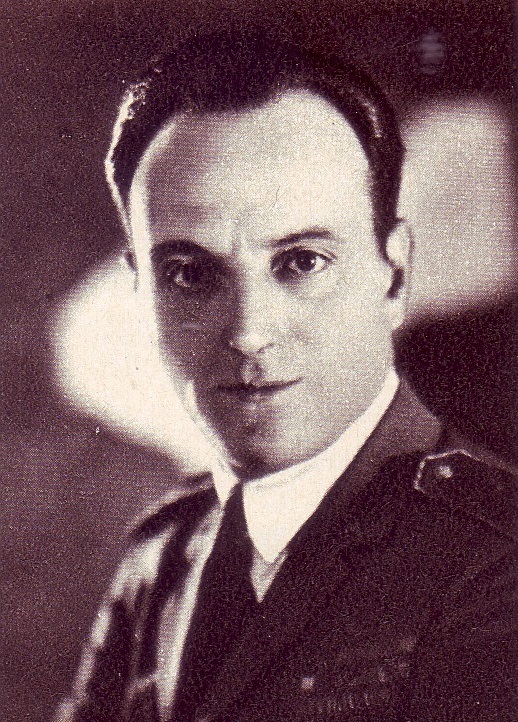 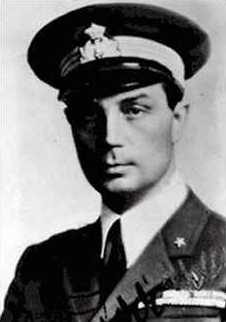 The M.52 was designed by Mario Castoldi. 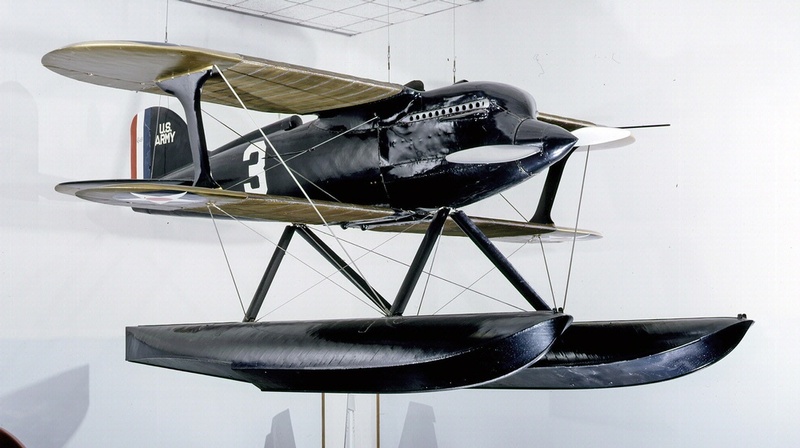 Like the earlier M.39, it was a single-place, single-engine, low-wing monoplane float plane constructed of wood and metal. 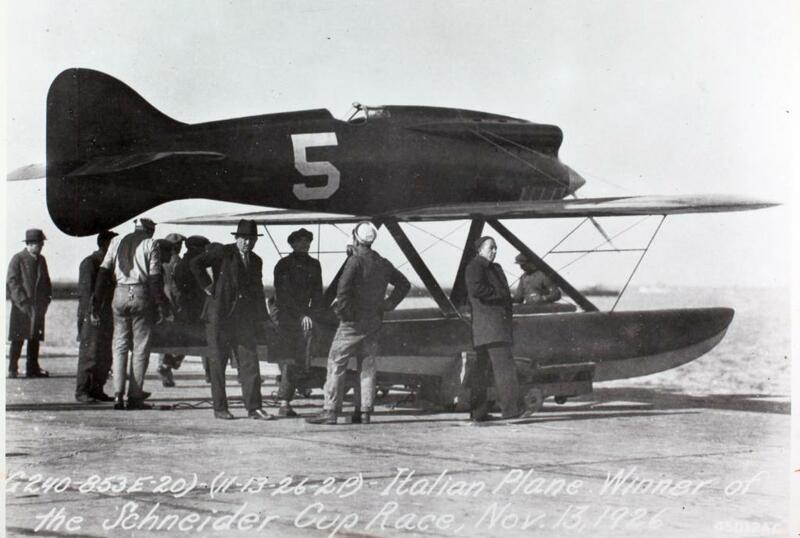 The three racers were each powered by a 2,116.14-cubic-inch-displacement (34.677 liter) liquid-cooled Fiat Aviazone AS.3 dual overhead camshaft, four-valve 60° V-12 engine which produced 1,000 horsepower at 2,400 r.p.m. 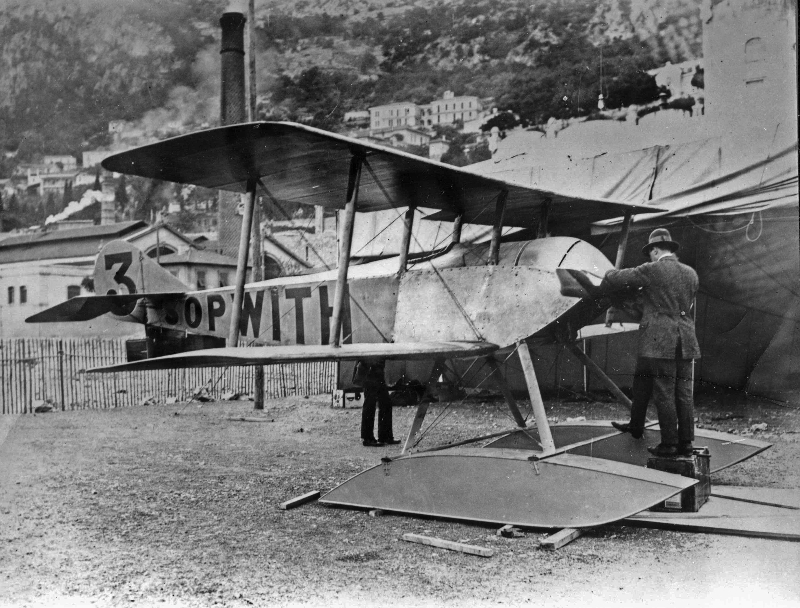 The design of the AS.3 was based on the Curtiss D-12, although it used individual cylinders and water jackets instead of the American engine’s monoblock castings.